Community Map with yard sale addresses. To get your yard sale on the map please contact Stacie Ross or The Town Hall. There is a $5 advertisment fee. Addresses must be turned in by June 20th at 4pm. 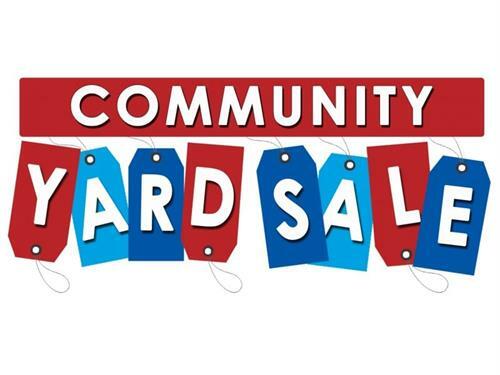 To get your yard sale on the map please contact Stacie Ross or The Town Hall. There is a $5 advertisment fee. Addresses must be turned in by June 20th at 4pm.